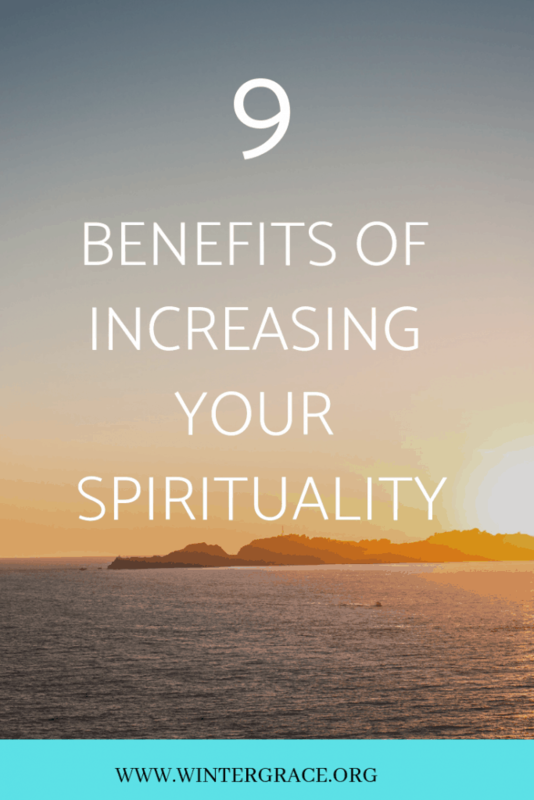 Why is increasing your spirituality important? We have already explored 10 Ways to Grow Our Spirituality. You may be wondering why we want to do that, especially as we age. As it turns out there are several physiological benefits to being more Spiritual. I was just reading a Facebook post today by a friend who is a self-describe introvert. He was traveling on a train and really did not want to go to the dining car because he would be seated with 3 other people and would have to interact with them. Much to his very pleasant surprise he had a great time. He learned a lot, enjoyed their company, and basically they restored his faith in humanity. Okay, that last part may be a bit of an exaggeration. The bottomline is that even the most introverted of us can benefit from social interaction over a meal. Age does not change this dynamic. 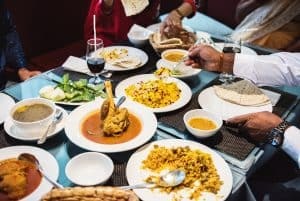 If anything, age enhances the benefits of eating with others. Often, as people age, they find themselves alone much more than at any other time in their life. Making the effort to join with others for meal times may seem overwhelming or just too much trouble. But, when the effort is made, tremendous benefits follow. We are told many types of myths. We later learn they simply are not true. 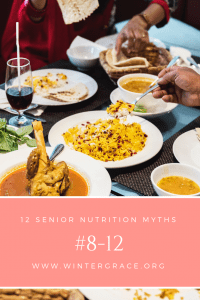 Nutrition myths in Older Adults are no exception. Reduced mobility, restricted food budgets, and social isolation can each lead to changes in eating habits as we age. Taken together, the effects can be profound. These changes can greatly affect the nutritional condition of Older Adults. We also may fall prey to nutrition myths, when believed, can actually affect our level of health. Let’s fight misconceptions and gain health along the way. Malnutrition? Under nourishment? 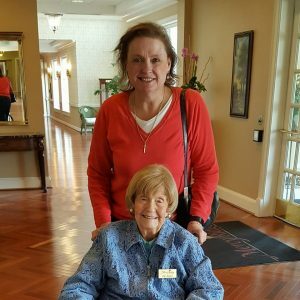 Older Adults and Malnutrition? Does this really happen? Does it happen frequently? Do Older Adults need different nutrients than younger people? 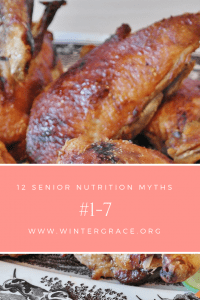 Let’s dive in to nutrition myths and Older Adults, learn what they are, and dispel them once and for all. Diversity is a current cultural buzz word. 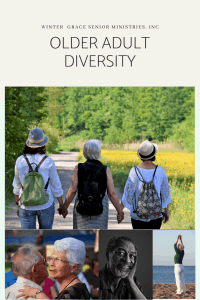 Diversity is the result of a vast variety of characteristics and experiences. We may think of race or religion, but there are also dozens more. How many ways can you think of that you are different from someone else? Where do you live? How many times have you moved? Was if far from one place to another? How much schooling have you had? 8th grade, High School, College, Masters, PhD’s? Next consider your health? Are you in fabulous shape? Or do you hurt everywhere? How active are you? Finances? Are you flush with cash and/or investments or are you not sure how the rent or next grocery bill is going to be paid? Do you travel? Or do you stay close to home? Where? For how long? How often? Do you have a big family and close friends, a small, special group, or are you on your own? Spiritual Growth: What is it? 10 Steps to Achieving It! 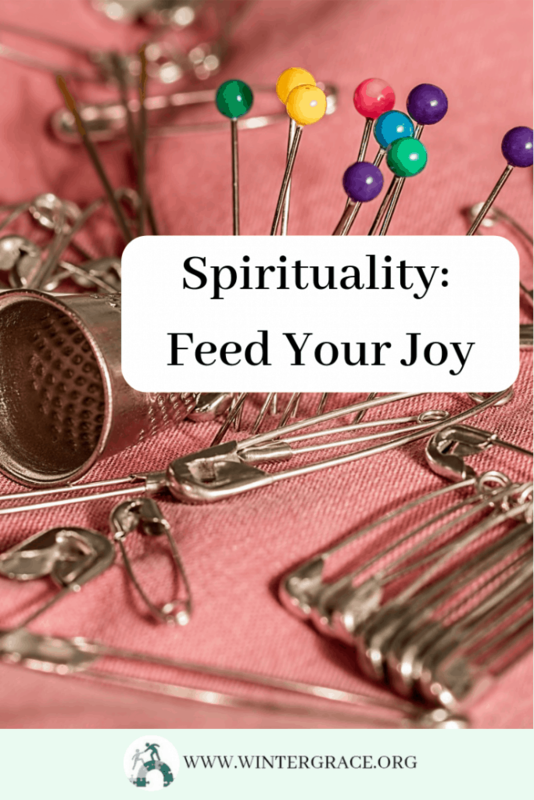 Spirituality is a topic many people might have difficulty defining. It is only a church thing? Is it greater concern with the soul than material possessions? (Oxford Dictionary) Is it the deepest values by which people live? (Wikipedia) Is it pondering ideas that take us beyond ourselves or is it the meaning of life? Is it all of these things and more? How do you achieve spiritual growth? Today, many people talk about being spiritual rather than religious. Being religious to some has the meaning of following rules whereas spiritually is more self-directed pondering of the universe. What is the point of all of it? Being more aware of what it is important in your life or what the purpose of your life is can be considered being spiritual. In the world of a Christian, spirituality most often means how one lives in response to Jesus and what his life, death, and resurrection mean to a believer. Even longtime Christians can sometimes feel that their relationship with Christ has run dry or seems distant. We may at times feel that God is distant from us because of the trials of life we are experiencing. Loss, grief, and hurt can make us feel depleted spiritually. We feel alone. It is at these times we feel an increased need to grow spiritually. Therefore, we want to reignite the connection that brought us to a belief in Jesus. But what do we do? How we recapture that sense of the presence of Jesus in our lives? Author Deborah BurgioPosted on May 8, 2018 January 28, 2019 Categories Spirituality2 Comments on Spiritual Growth: What is it? 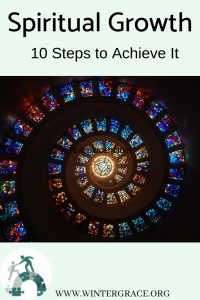 10 Steps to Achieving It!